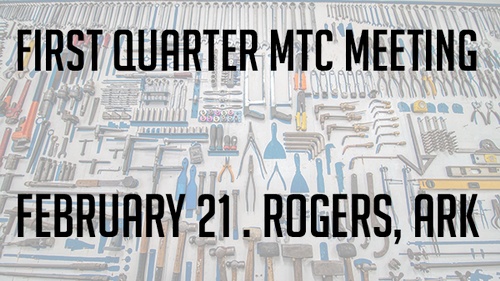 Attend the first quarter meeting of the Maintenance & Technology Council at Embassy Suites Northwest Arkansas, 3303 S Pinnacle Hills Pkwy, Rogers, AR 72758 on Thursday, February 21. The meeting will be held from 10:30 am to 2 pm, and lunch will be served while attendees network with other maintenance professionals in the industry and learn from experts in a workshop-style setting. Kenneth is a 30 plus year veteran of the transportation industry working first in the maintenance department of a fleet of 500 tractors. He then spent 15 years working for a Detroit Diesel/Allison Distributor. Kenneth then served as vice president customer relations for Truck Centers of Arkansas until October of 2017. Additionally, in August of 2015, he established Roanwood Maintenance Data Management. His firm analyzes fault code information, provides action reports and then aggregates the data to identify trends to be addressed during scheduled preventive maintenance. In October of 2017 he sold that business and accepted the position of fleet optimization manager for Altec Industries. 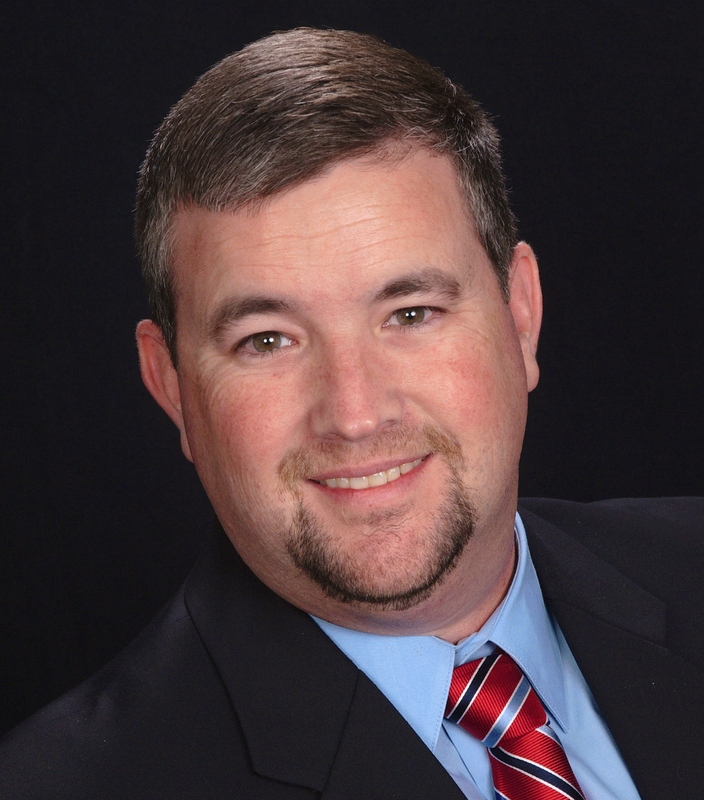 During his tenure in the industry, he has served as secretary, vice chairman and chairman of the Arkansas Trucking Association’s Maintenance and Technology Council. 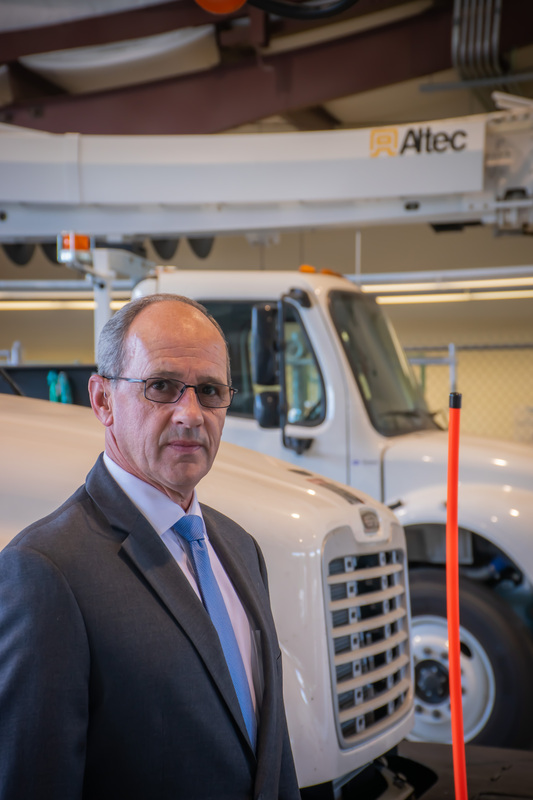 In addition, Kenneth chaired the S16 Service Provider Study Group within the American Trucking Associations Technology and Maintenance Council (TMC) until February 2015 when he was elected to serve on TMC’s Board of Directors. In March of 2013 he was awarded the Council’s highest honor The Silver Spark Plug. In February 2018, he was elected to serve as TMC’s vice chairman and chairman of meetings, he will serve in this capacity until March 2019 when he ascends to the role of general chairman and treasurer. Kenneth was also appointed two years ago by the Governor of Arkansas to serve on the Legislative Task Force on Workforce Education Excellence. In January 2019, he will begin a two-year term on the Research Advisory Committee of the American Transportation Research Institute. 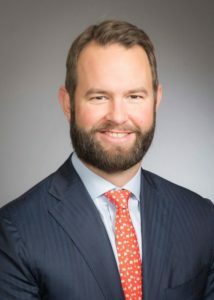 Andrew Parker, a licensed attorney and graduate of the William H. Bowen School of Law, is part of the Arkansas State Chamber’s governmental affairs team which focuses on improving the business climate in Arkansas. He is the former Director of its Leadership Arkansas program and directs Be Pro Be Proud - an effort to change student, parent and teacher perceptions of skilled professions in Arkansas’s transportation, construction and manufacturing industries. Andrew previously served as Regulatory Counsel for the Arkansas Oil and Gas Commission and is a current Arkansas Game and Fish Commissioner. Presented by: Robert Barker, Strategic Sales Manager, Thermo King Corp.
R obert Barker has over 20 years of industry experience in roles involving technology based transportation solutions, sales, implementation, and project management. Robert joined Thermo King in early 2018 as a strategic sales manager for the auxiliary power unit (APU) product line. He has also served as a national sales manager at PeopleNet, selling a portfolio of solutions including electronic logs, in-cab video systems and back office fleet management solutions. Robert is a graduate of the University of Tennessee's supply chain program and is a current resident of Knoxville, TN. Registration for this event closes Friday, February 15 so we can properly accommodate everyone. *Contact ATA for details on lunch sponsorship opportunities. Your company will receive logo recognition prior to meeting in promotional communication and during the event. If you submit your meeting registration/RSVP by the deadline and attend the meeting, there is no fee. Members who attend without registering or register but do not attend will be charged $25. Out of courtesy, if you decide to attend after the registration deadline, please RSVP. ATA welcomes guests and non-members to Council meetings for $50.